All during 2015 I read a plethora of books in my research for The Focus Course. …books that offered a unique perspective and also communicated it in such a way that it really resonated. …one of those books is Essentialism. 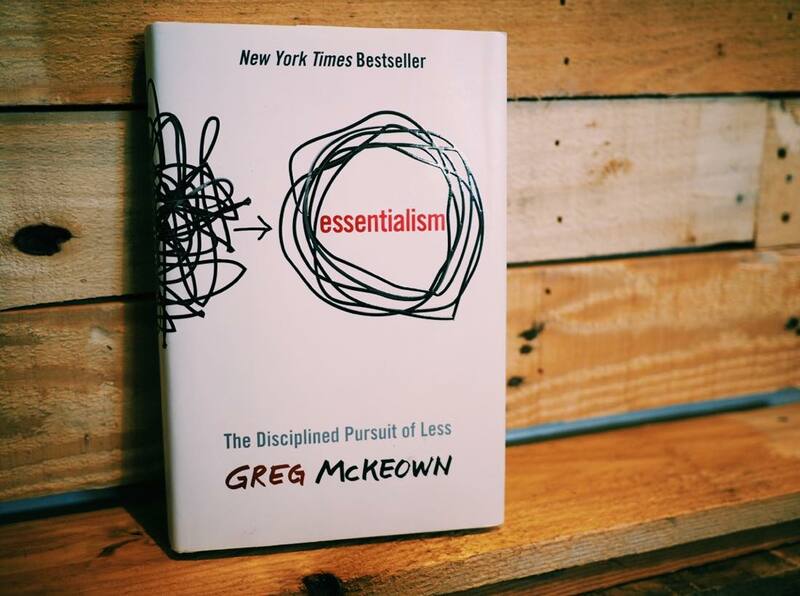 By far and away, Essentialism by Greg McKeown was one of my favorite books of 2015, and it continues to be a book I reference often and recommend to others. About a month ago I was meeting with a friend to offer some consulting about her design business. We were discussing content strategy and business growth. Toward the end of the conversation, I grabbed my copy of Essentialism off the shelf and told her to take it home and read it. I knew that it would be a helpful guide for her in this season of business development. This book seems to be in the air, and that’s why we’ve picked it for October’s Book Club reading. What Greg McKeown advocates in his book is the opposite of “the undisciplined pursuit of more”. Which turns out to be the disciplined pursuit of less. Check out the drawing below. On the left you have the undisciplined pursuit of more. And on the right you have the disciplined pursuit of less. 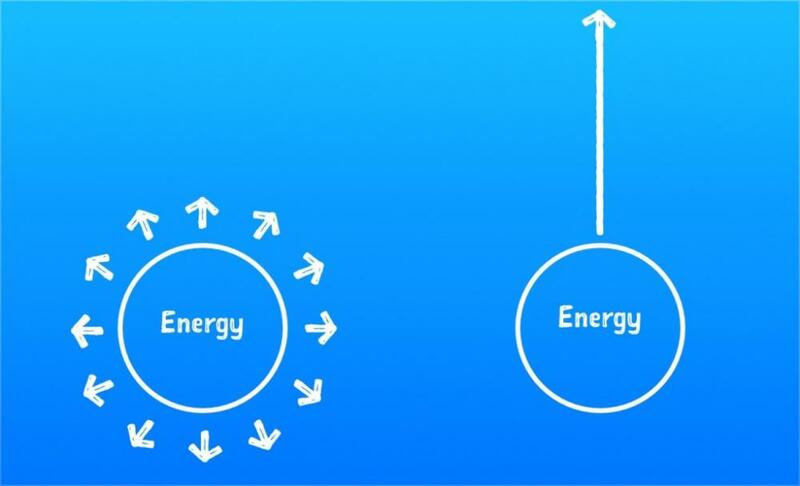 The diagram above compares the difference between our efforts when we have many pursuits versus focusing in on just one thing…. …and, over here at The Focus Course, that’s kinda what we are all about… Focus. When we are spending a little bit of time on a million different projects, areas of responsibilities, tasks, and activities, then we make very little progress on any of them. And our efforts are stretched thin. However, if we focus our energy on only the most important things — that which is essential — then we make meaningful progress. Not to mention, it just feels more rewarding to focus on one important thing and do it with excellence. 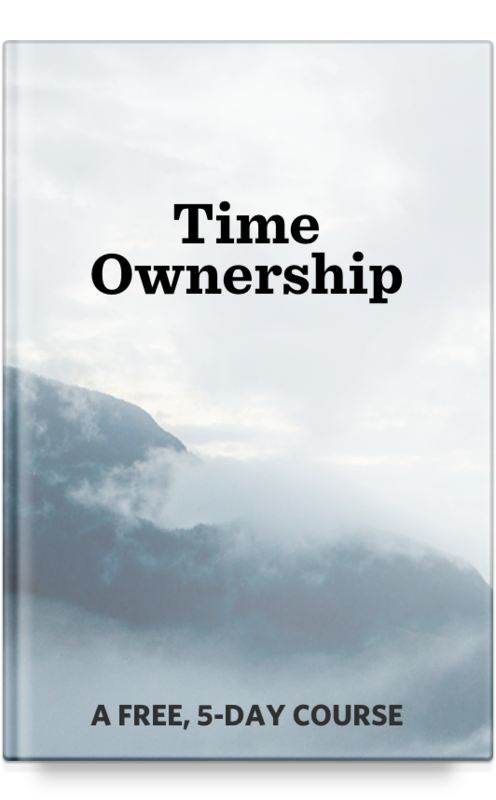 Moreover, Essentialism pairs perfectly with last month’s book, Margin. There are so many great quotes in this book. As I’m thumbing through the pages just now, I feel like there is a highlight on every page. 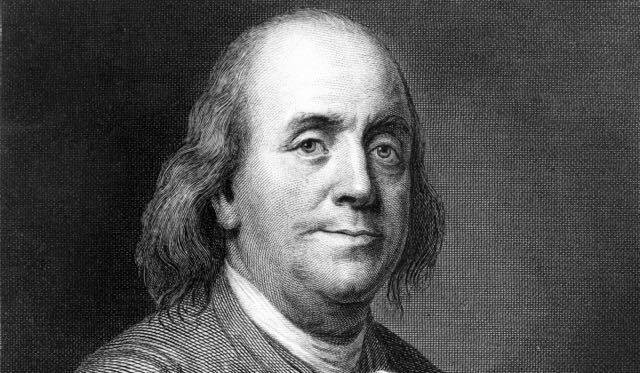 Many capable people are kept from getting to the next level of contribution because they can’t let go of the belief that everything is important. Ouch! That’s something I need to go think about for a few days. We’ll be reading Essentialism during the month of October. To get my monthly personal book recommendations along with my notes about that book, then sign up for the book club mailing list. Once a month I’ll send you an email letting you know what that month’s book is and why it’s so great.